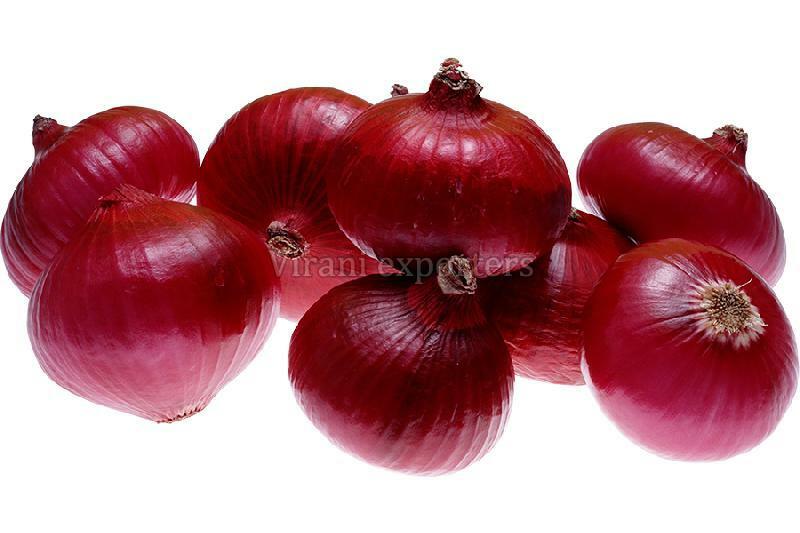 The Fresh Red Onion we supply is organically cultivated and has an ideal size of 7-8cm. We are flexible in offering the product basket in the committed time span as we have advanced logistics facilities available. With substantial warehouse that is sprawling over large area, we have the capability to partner with management in performing the detail processes that require handling of the tasks such as sourcing, inspection, internal replenishment to picking positions, packing and shipping.